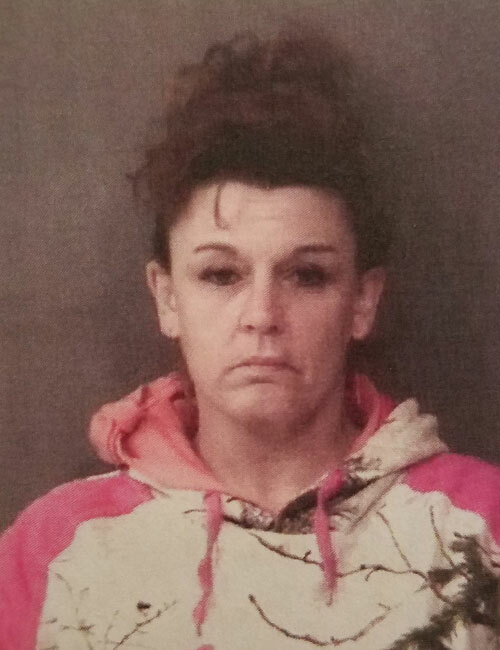 Jan. 6 — Angela Dawn Adams, 39, 309 S. Maple St., Pierceton, was booked for kidnapping. Bond: $10,250 surety and cash. 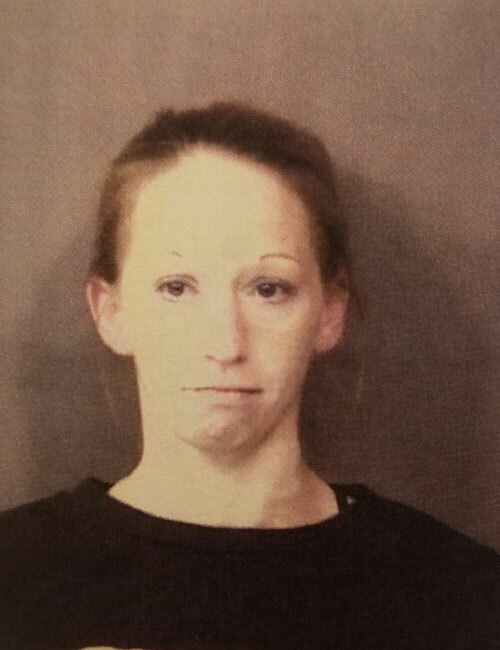 Jan. 6 — Laura Marie Vanlake, 29, 5858 W. Kingfisher Drive, Mentone, was booked for theft. Bond: $600 cash. 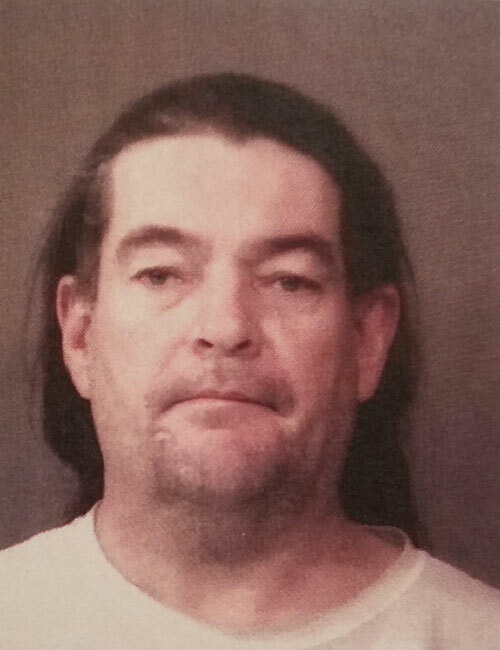 Jan. 6 — Rodney Carl Hubbard, 47, 37 Earl St., Jackson, Ohio, was booked for failure to appear – misdemeanor. Bond: $15,000 surety. 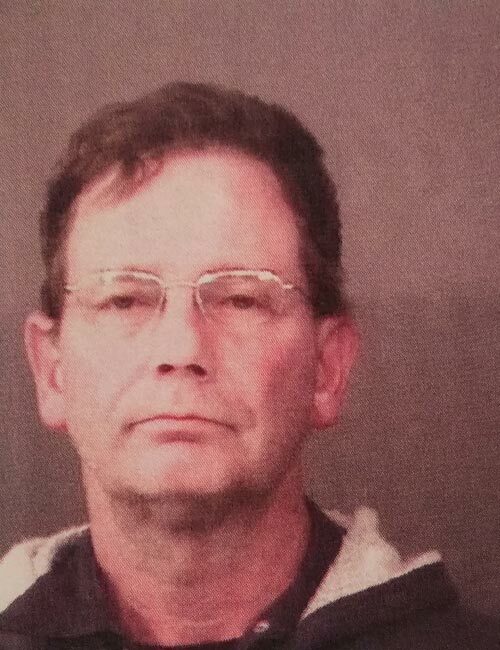 Jan. 6 — Shannon Scott Hodges, 53, 4818 S. Scott Road, Claypool, was booked for OWI. Bond: $700 cash. 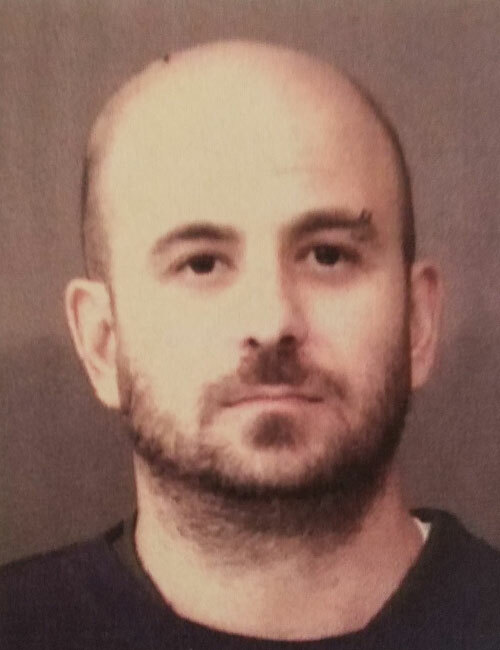 Jan. 6 — Shayne Marco Thomas, 38, 1520 W. Winona Ave., Winona Lake, was booked for failure to appear. No bond. 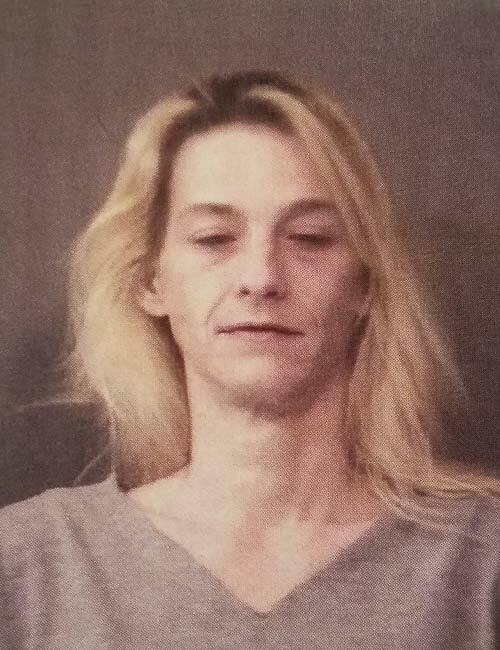 Jan. 6 — Tracey Lynn Gagnon, 46, 405 E. Rochester St., Akron, was booked for criminal conversion. Bond: $600 cash. 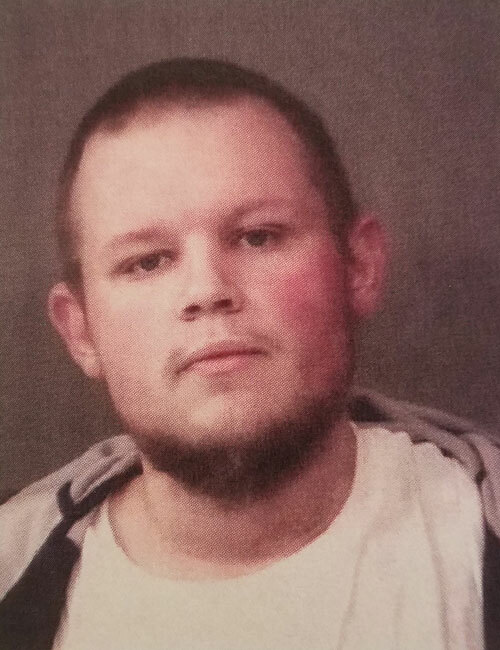 Jan. 6 — Jerrod Wayne Turpen, 31, 3171 Deerfield Path, Warsaw, was booked for failure to appear – misdemeanor. Bond: $183 cash. 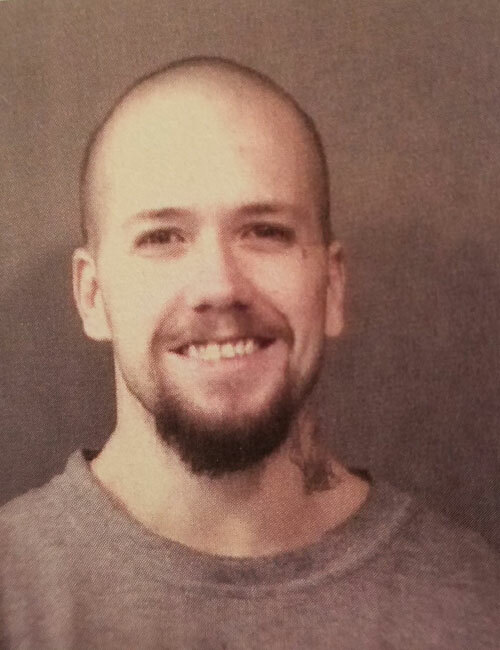 Jan. 6 — Wayne Thomas Lewis, 24, 1710 Wilber St., South Bend, was booked for theft. Bond: $5,250 surety and cash. 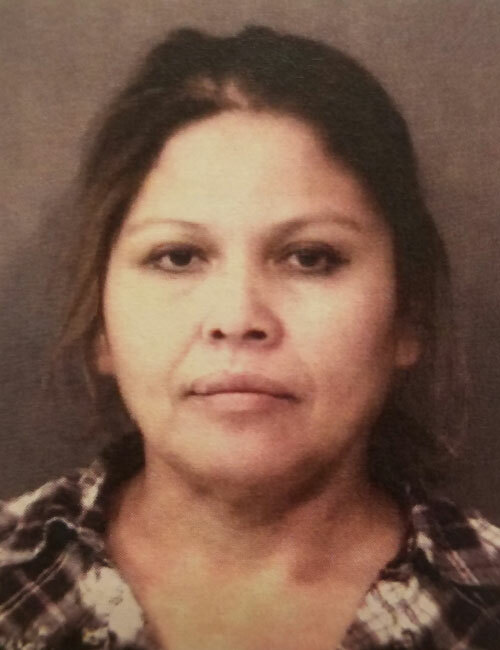 Jan. 7 — Rosa Jaimes Moreno, 47, 1553 Husky Trail, Warsaw, was booked for OWI. Bond: $700 cash.